It is a Alligator Clip With both USB male and female turn head alligator clip test lines. 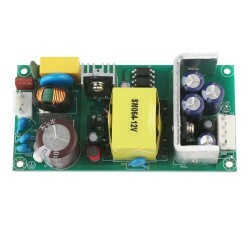 Applications:Suitable for Multimeter/Voltmeter/ Ammeter /Capacity Meter/Power Meter/Monitor Panel Meter or other usage. 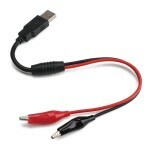 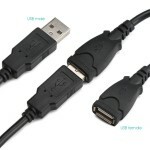 Well designed with both USB male and female turn head alligator clip test lines. 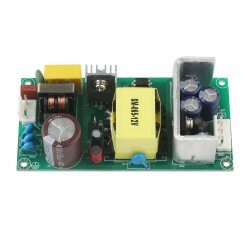 Transfer DC current for connecting with other multi-meters or other usage. Alligator clips can be used in conjunction with the wire to become test leads. 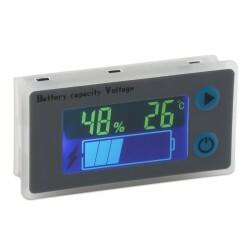 Used for light bulb and power adapter, worked with power bank for testing voltmeters, etc. A powerful 3-5A current provides the fastest charging. 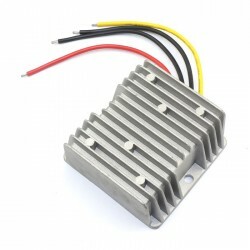 Imported copper wire, lower resistivity, and durable, fast and stable, high-speed output current. 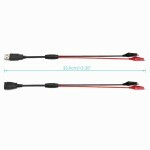 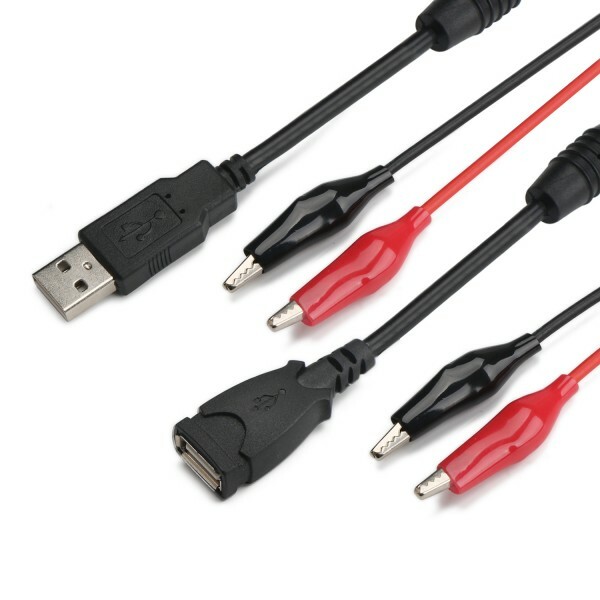 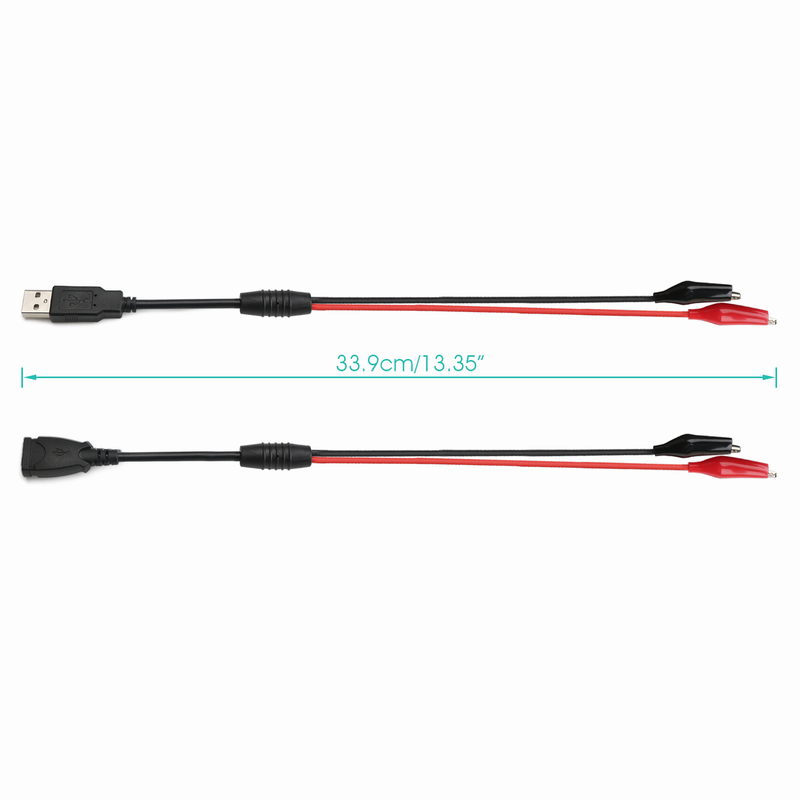 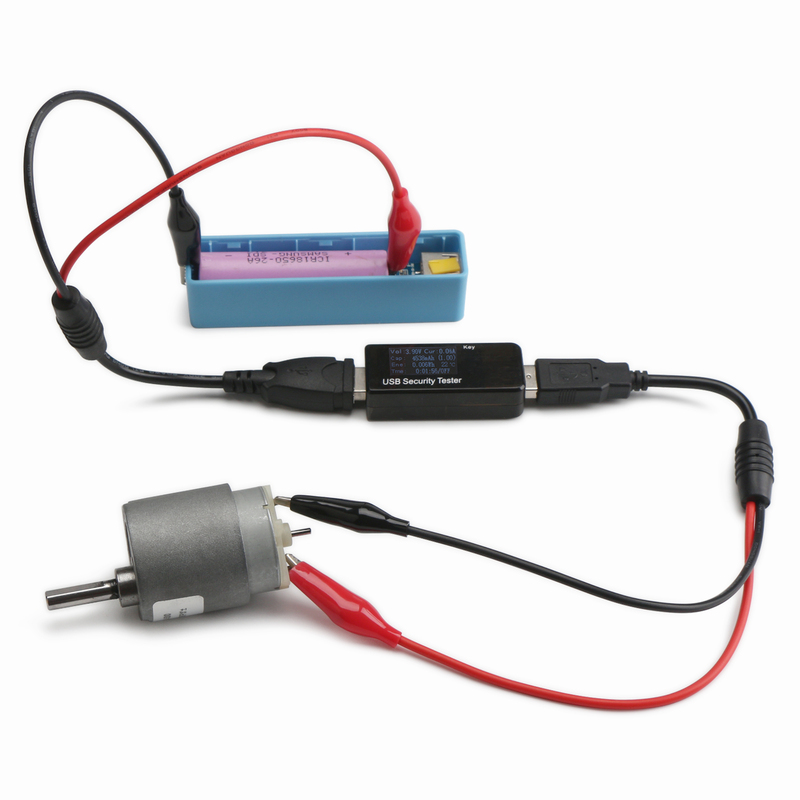 Both well connecting with the power bank by USB female alligator clips and the USB safety tester, it will display the voltage and current on the tester. 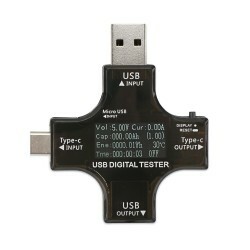 Finally, the USB safety tester will display the voltage and current. 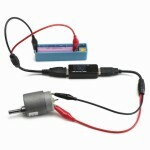 Well connecting the light bulb with a battery (by USB female alligator clips) and the bulb, and then it will light up.